As Christmas is quickly approaching, now is the time when family traditions are at large. One of my family’s traditions around Thanksgiving and Christmas time is the making and eating of Lefse. My mom grew up in Minnesota and we have a little bit of Norwegian blood in us. My mom is the lefse expert in my family. She comes to the bakery during the holiday season and makes batches of them for us to sell. She says that she remembers when her Grandma would make batch after batch of lefse for her nine kids, their spouses and her grandchildren every year for Christmas. 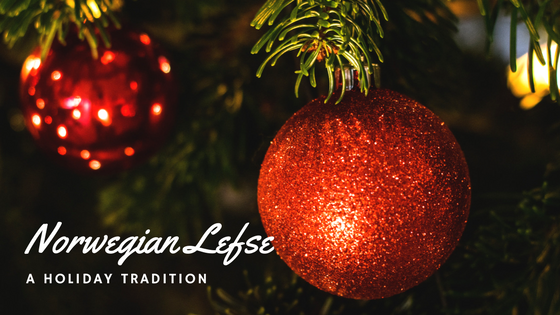 We’ve sold lefse over the past two Christmas seasons and have had a very loving response to the Christmas treat. There are more Norwegians living here than we thought! If you have never tried lefse before, now is the time! It makes a great addition to any holiday table and tastes so good! 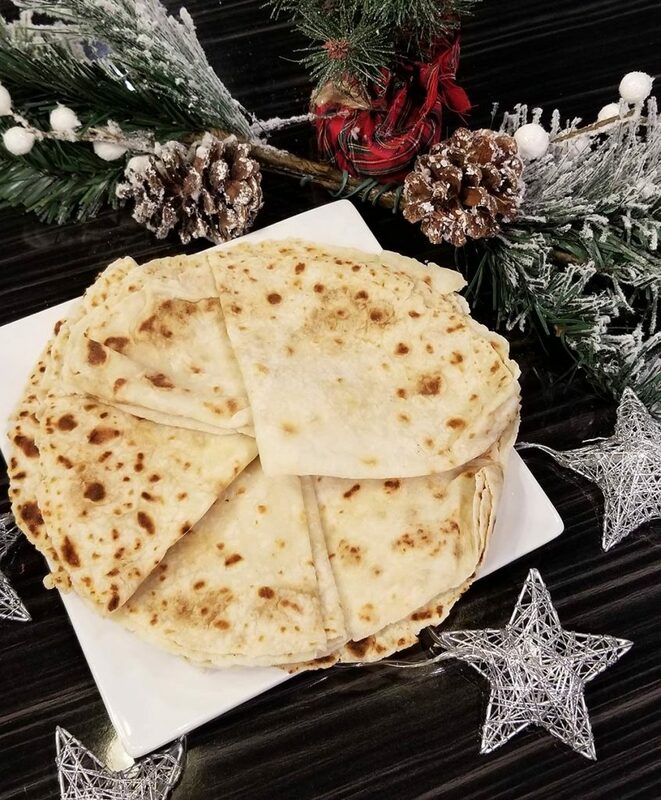 We will have lefse throughout the holiday season, so be sure to hop down. If lefse isn’t in your group of traditions, we are also offering many other holiday treats. Get your orders in soon, as we are booking up quickly! Email us at contact@therabbitholebakery.com, message us through Facebook, fill out our Contact Form or call the bakery at 402-975-2322 to place your order.